Find a friend or take a moment for yourself. 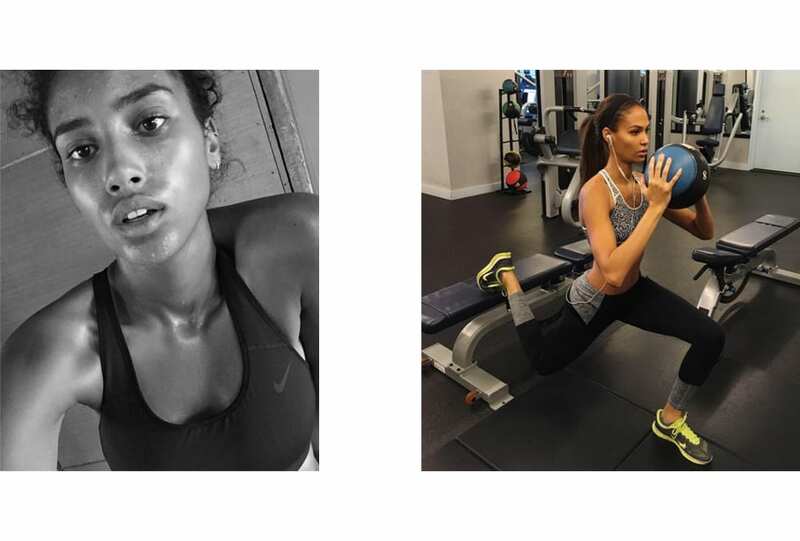 Jac and Josephine know you’ve got to get those endorphins going and sweat, sweat, sweat. You’ll thank yourself afterwards.